I'm Panax! I joined maybe... 2-3 days ago? Quite unsure, really. I don't keep track. Anywho, I figured I should say a bit about myself. I'm Panax! I already said that... but I'm Panax! 3 times already... oh well. I'm socially awkward. And that's why I lurk around forums because I lack social skills in the real world. I am not new to forums, and am not new to forumotion either. I have been a member of two large (strictly wolf-based) groups since 2011, and they are still going strong. I am also a member of Roleplayer Guild, where anything can happen! Well, I am 14 years old, and I am a Freshman in high school. That is the only info I will be giving out I guess. I am typing this in a hotel room as we speak. I am with my cross country team, and we must run tomorrow at the State meet. It's 9:55 now, coach wants us to be in bed by 10:00. I have to go. Don't worry about being awkward, I'm much the same. So, I'm Shiningwater-Seawing Healer and Queen, self-proclaimed one of the longest-active members, one of the mods, and your local cake demolition expert-but you can call me Shine. So, I'd like to firstly say: WELCOME! 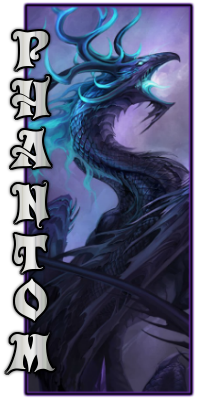 As you likely know, this is about dragons, but if you have any questions at all, don't hesitate to ask. This is a friendly community, and any experience member, admin, or mod will answer. So, that's about it. Just create your dragon, and I look forward to RPing with you! I'm Arcke, the super amazing Bearer of the LEATHER PANTS and king of the BANANAS! Mate to Moka, (Trinyah, Rayla and Equinox and all her other alts are the same peep) and also irl break dancer! "wait wait wait, you can't throw your information out there willy billy!" Uhh yeah I can! I've been doing it for over a year now! Suit actor bob when did you become obsessed over safety? "oh yeah... I'm gonna go back to sleep"
ARE YOU FLIPPING KIDDING ME?!?!? "no I am sleeping, Zzz Zzz and Zzz"
Akre, I think your getting a little too comfortable on the forum. Anyways, welcome! 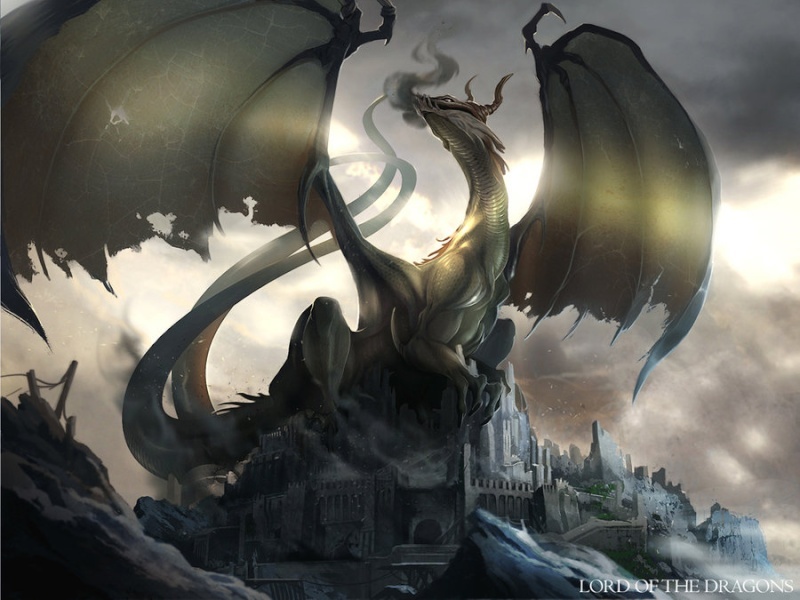 Also I have a question, why at the bottom of your signatur pic does it say "Lord Of dragon?" I am assuming that you just like the pic, but I have to ask . I'm Arkhor God of the Tides, Seawing lieutenant and defender of peace . Frostflare wrote: Akre, I think your getting a little too comfortable on the forum. Anyways, welcome! Jadespine-Hi, hello, greetings, welcome, and GIVE ME COOKIES NOW! (ignore that last part.) I am Jadespine (Duh) and Scourge from the warriors series and back from the dead! He's kind of a murderer, oh, and don't worry about social skills, I lack them too. Yes I'm getting a little too used to this site, I'm on every day Y'know? Anyways of you have anything you wanna ask, or have a problem ask one of us! Either a veteran, or super-used-to member, or Y'know... Ask the real moderators and admins? Hello, knoichiwa, bojuer, hola, etc.. My name is Gaea Winter, daughter of Britaniah Winter and Raizu The Vicious, and IceWing Guardian. 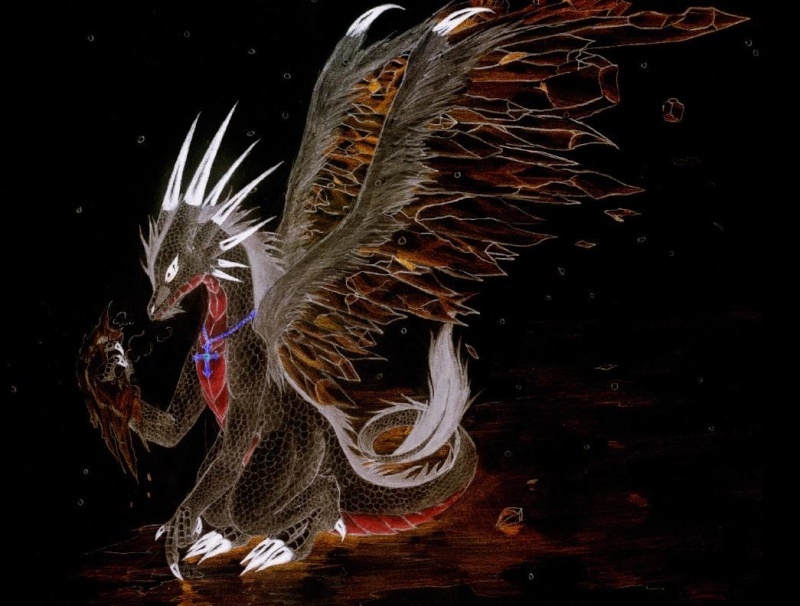 I have many other characters as well, however, such as Trinyah, a dead dragoness who passed from this world. Rayla, the daughter of said dragoness, and SeaWing trainee. Nightflare, dragon goddess of affliction, insanity, and fear. 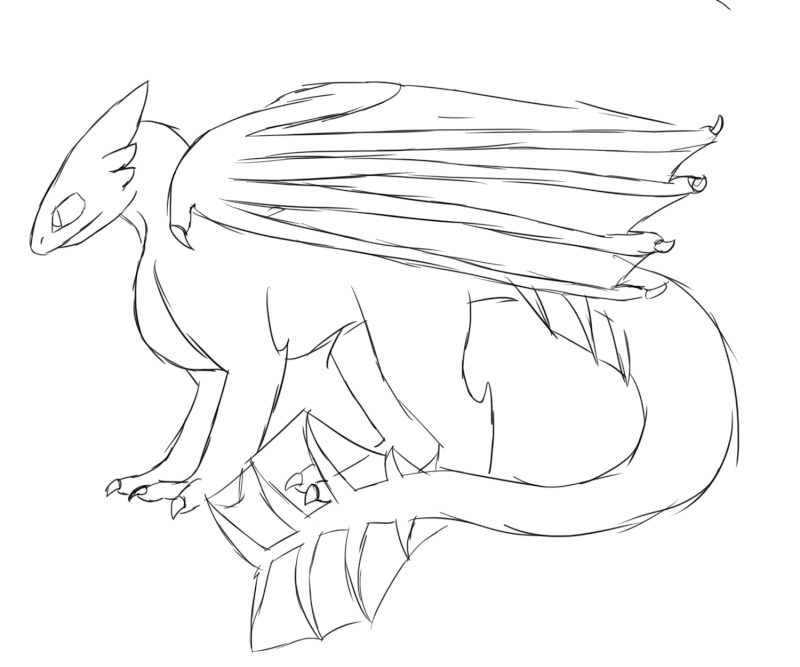 Yjeladin, possible FireWing scholar, whose position hasn't been settled yet. And finally, Moka, my unofficial SkyWing healer and vampire. I humbly welcome you to the site. I myself am an "Elder" member, though not quite as old as you'd think. I used to be an admin, queen of the icewings, and many more. I left those things behind to take a break, and have since offered much helpful ideas to the site to help it blossom, such as the Afterlife, a new area where dragons go after they die, and one other thing that escapes my mind right now. I will help you with anything you need, for I am about as familiar with this site as Astral or Phantom would be. If you have any questions, ask away! I may be absent, since I am getting ready for Halloween, but nonetheless! Okay, enough about me! WELCOME TO THE SITE! I am extremely hyper, as you can see, so I will hand the microphone over to my trusty assistant, Jara! Jara: "I am busy, D. I will be happy to oblige your request once I am done." Oi..... um.... K? Well then *Steals microphone from Jara* Here Edward! You get to speak into the microphone! It's tiny, like you! Ed: "WHAT DID YOU JUST SAY!? I AM NOT TINY! GET BACK HERE!" Lucy: Umm.... *Picks up microphone* Hey Lelouch, what should I say?" Zoro: *Falls in through the roof* Dang, not again! Sebastian: M'lady, do you request assistance..? Inuyasha: "Dafuq..? WAIT! Why am I the only one without color and bold!?!?" "I think this is getting out of hand...."
Ryuk: "This got out of hand wayyyy before they got here!" D: PHEW! I Almost thought Ed was getting good at life! Ed: *Somewhere away from D* I HEARD THAT! D: ANYWAY! The point is welcome! Right Nightflare? Nightflare: Leave, you miserable wrench. D: Ahhhahahah.... anyway, ENJOY YOUR STAY! "heya guys storm form's last words before he switches to the new system and deletes me, I like storms"
"hey I was supposed to be the only one to make a reference!" No seriously I uh like yellow!